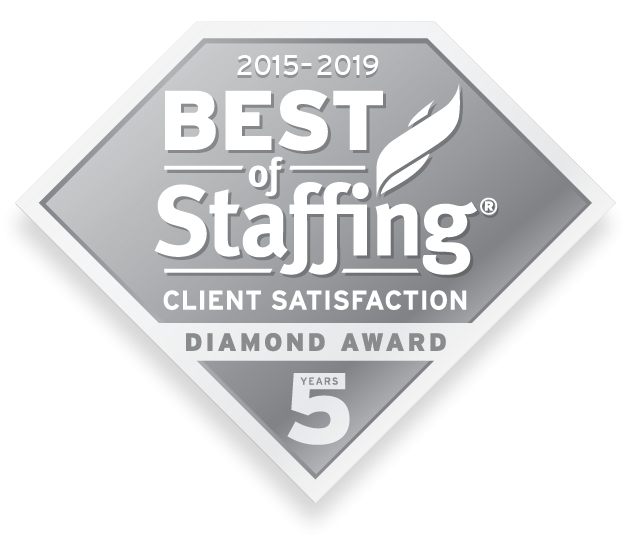 Sparks Group earned ClearlyRated (formerly Inavero)’s Best of Staffing® Client Diamond Award after winning the Best of Staffing Client Award 5 years in a row for providing superior service to clients. 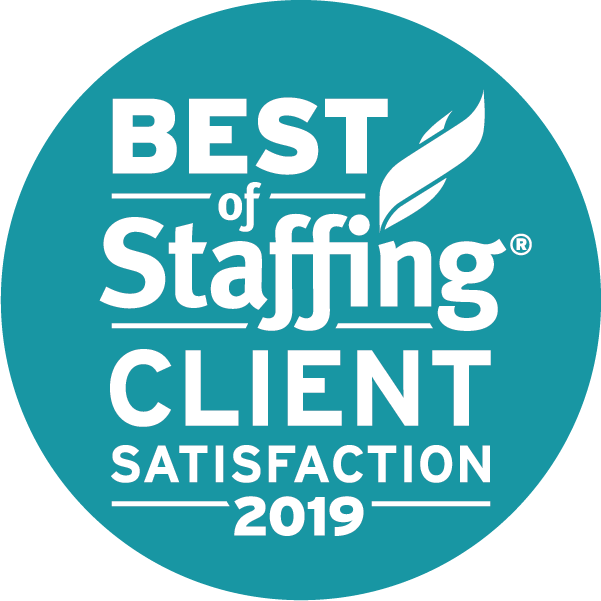 Sparks Group was recognized nationally for the 8th consecutive year as one of the Best Staffing and Recruiting Firms in the U.S., as part of ClearlyRated (formerly Inavero)’s Best of Staffing® Client Satisfaction Awards. 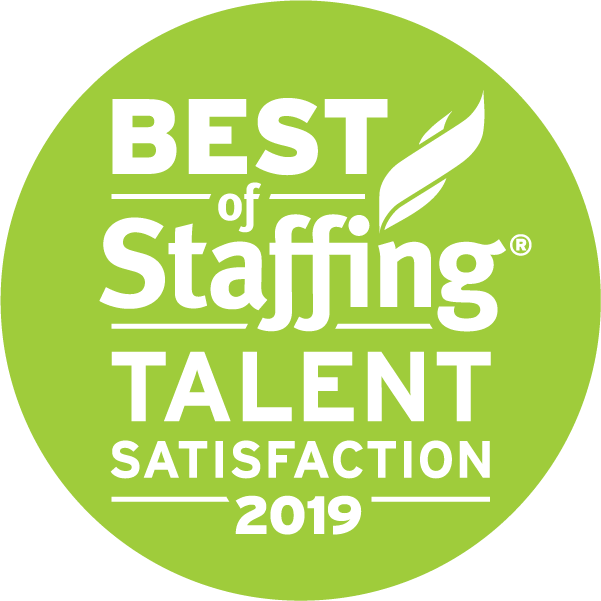 Sparks Group was recognized nationally for the 6th time as one of the Best Staffing and Recruiting Firms in the US, as part of ClearlyRated (Inavero)’s Best of Staffing® Talent Satisfaction Awards. Sparks Group was recognized nationally as one of the highest ranked firms for employee satisfaction in the category for staffing firms with 51 to 200 employees. The Best Staffing Firms to Work For is presented annually in partnership between Staffing Industry Analysts and Monster. As a testament to our outstanding work culture, Sparks Group has rated exceptionally high in the categories of Overall Job Satisfaction, Retention, Trust With Coworkers, Trust in Senior Leaders, and Manager Effectiveness. Sparks Group was honored as one of the best places to work in the DC area by the Washington Business Journal. The Best Places to Work award program is presented in partnership between WBJ and 3rd party research firm Quantum Workplace, evaluating criteria such as organizational leadership, integrity, communication, and more. Sparks Group saluted as one of the best places to work in the DC areas by their employees. 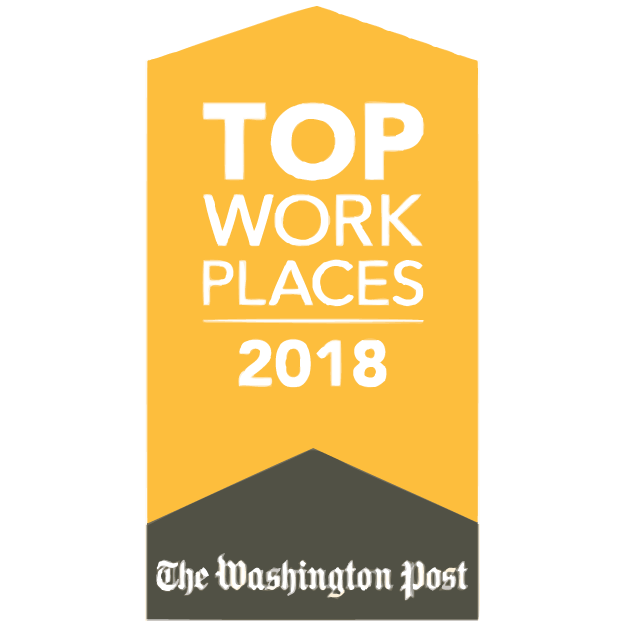 The Top Workplaces program is presented in partnership between the Washington Post and 3rd party research firm Workplace Dynamics, evaluating how employees view their position, the health of their organization, employee benefits, and work-life balance. 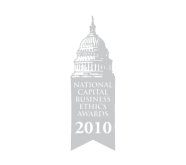 Sparks Group honored among DC-Area businesses that demonstrate a strong commitment to business excellence and exhibit the highest standards of civic and social responsibility, integrity and ethical conduct. "Having previously served in a leadership role with the US Marine Corps, I truly appreciate the direction that Sparks Group takes with their contractors. They have created an atmosphere of mutual respect and appreciation, which in turn improves performance and retention."